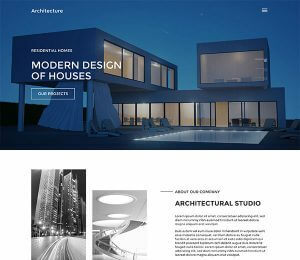 We are making beautiful and responsive WordPress themes, based on drag and drop framework, enhanced with plugins and supported by real people. 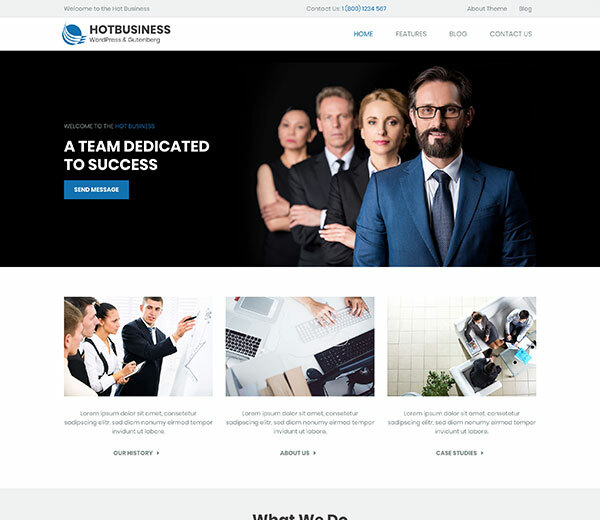 Our WordPress themes are 100% Gutenberg ready and developed in accordance with WordPress standards, independently from 3rd party’s page builders. 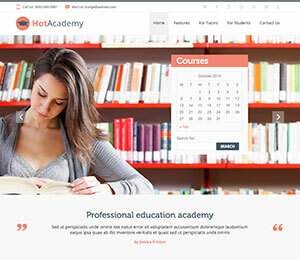 WordPress themes by HotThemes are based on professional and beautiful designs. Our designs are always targeted for the specific scopes of websites. The source files for our themes are created in Photoshop PSD format and they are included. Our customers get more than just WordPress themes. All theme packages are equipped with quick-start installations. 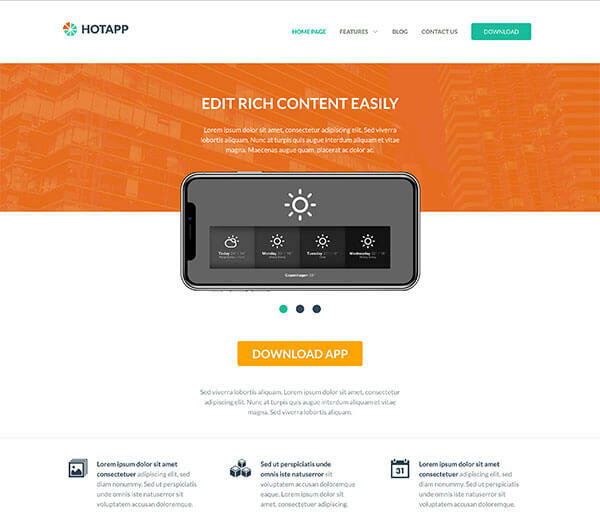 We named it HotStart and its purpose is to help you to set your site up faster. Within minutes, the theme will be installed altogether with all data that you can see on our theme demo (posts, plugins, images…). If you are using WordPress as CMS, not just for blogging, check our Premium WordPress themes collection. WordPress themes are based on the Sparky Framework, the only framework that won’t make you feel framed! Through the framework, you create layout of your website graphically, using drag and drop interface. 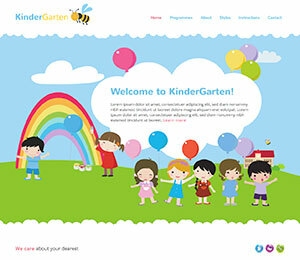 It is 100% responsive and based on valid HTML5 code. Therefore, all newer WordPress themes are mobile friendly and look good on all screens. Make your site future proof! WordPress themes you found on this site are 100% Gutenberg ready! 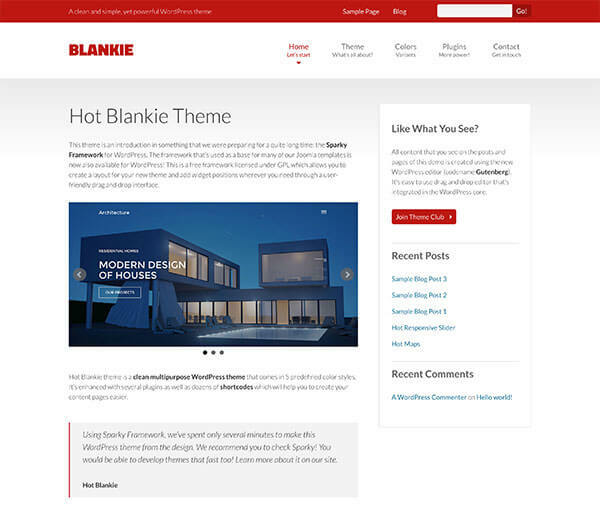 Our themes are independent of any 3rd party page builders. They are developed in accordance to WordPress coding standards. Therefore, you can edit your posts and pages with Gutenberg editor if you like. This editor is free and it would become a part of WordPress core soon! The WordPress plugins developed by our team are powering our WordPress themes up. They give some specific features to the themes, such as image sliders, contact forms, maps, and other elements, often used in web design. They are included into the themes as widgets or directly, through the shortcodes. Our themes also contain a rich collection of typographic shortcodes that you can use to enhance the text style of your posts. We are doing our best to make all our products easy to use and well documented. However, if you run into problems or have concerns about our themes or plugins, our support team will be there to help you! Our support forum is operated by real people who care about your satisfaction. 24 hours per day! 365 days per year!